"High School Musical" star Zac Efron is ready for his next scene. 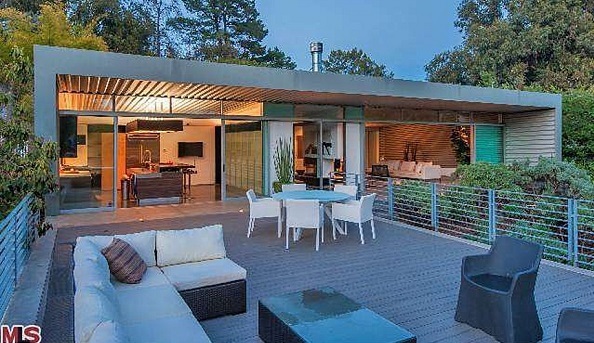 Now that he has a zen-like, secluded new mansion, he is selling the classic California mid-century he bought in 2008. The home on the market is located at 7861 Woodrow Wilson Drive in Los Angeles. His new home is down the street in the same Hollywood Hills neighborhood. 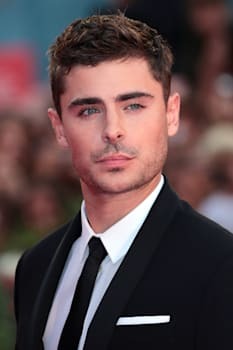 Efron may be trying to put the past behind him after completing his second stint in rehab. The home that he's listed at $2.849 million is a piece of Southern California history, designed by architect Rodney Walker as part of a post-World War II experimental housing boom in L.A. The two-bedroom, 2.5-bath home has an indoor-outdoor feel with walls of glass, an infinity pool and heated concrete floors.